Browse below for dog friendly pubs in Bowness-on-Windermere. The Flying Pig is a traditional British pub located in the picturesque town of Bowness-on-Windermere. Situated a stone's throw away from scenic Lake Windermere, here you’ll find a relaxed and welcoming environment to enjoy good quality, fresh food at a reasonable price, alongside a great range of local and national cask ales. 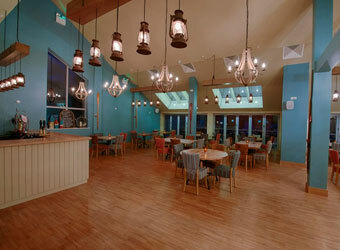 Bar & restaurant at The Marina in Bowness on Windermere. 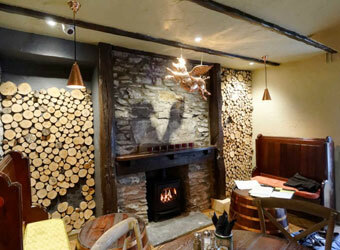 Open to the general public serving homemade food, local beers and fine wine in a stunning location. 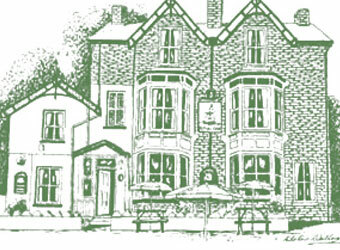 The Royal Oak is a small family run Inn with a warm, welcoming atmosphere, and enjoys a busy life all year round. Welcome to Dog Friendly Lake District. Showcasing all things dog friendly in The Lake District.